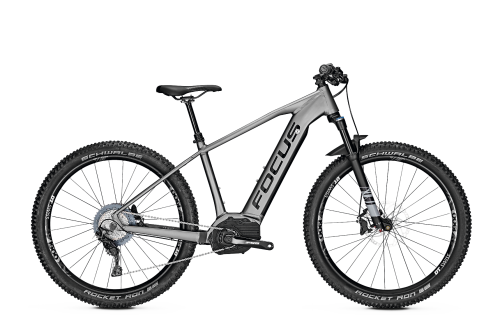 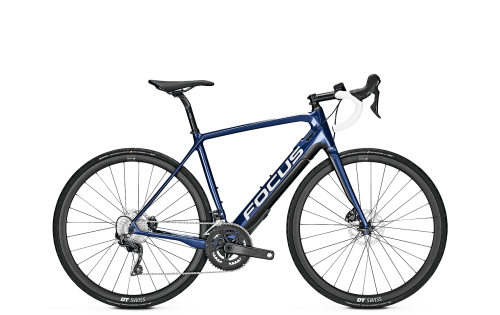 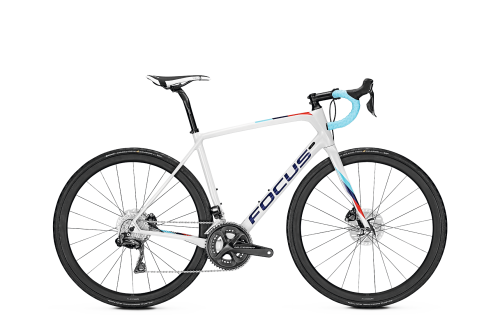 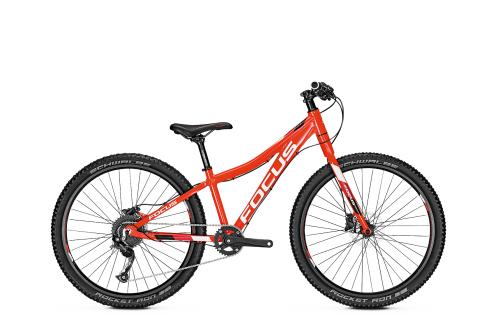 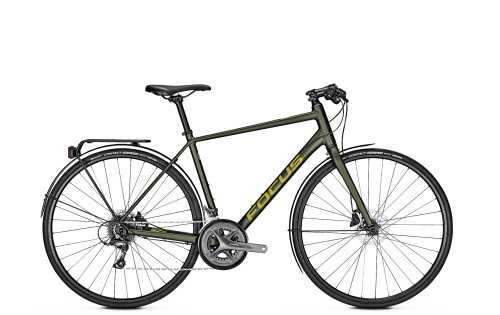 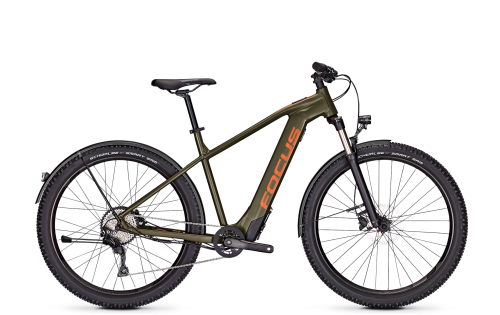 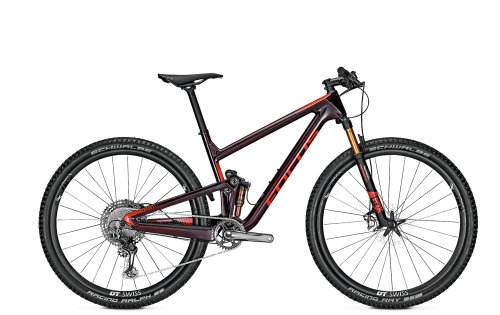 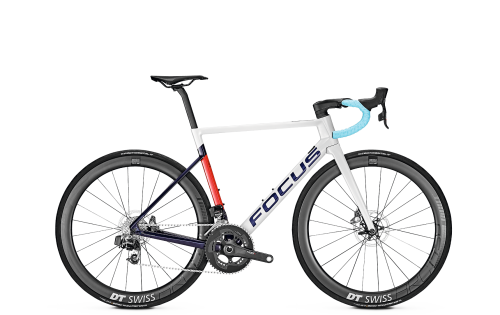 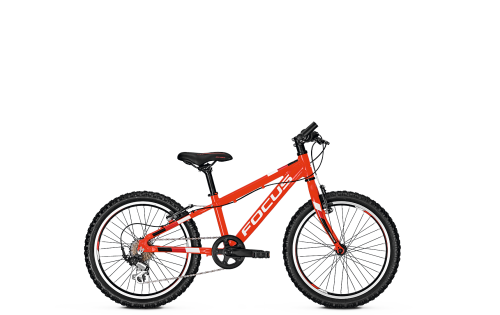 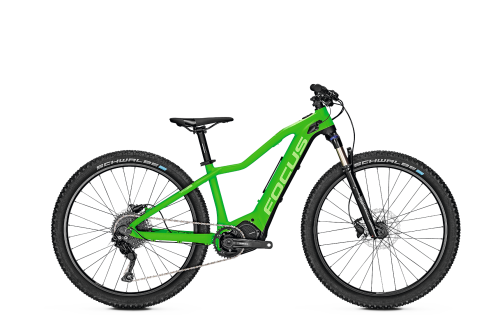 The new FOCUS JAM C SL scored very highly on the first trials and performances in the Bike, ride and MountainBIKE magazines, receiving scores of "Outstanding" and "Very good". The powerful 140 mm all-mountain is commended for its immensely harmonious overall performance, agility and, thanks to the newest F.O.L.D. 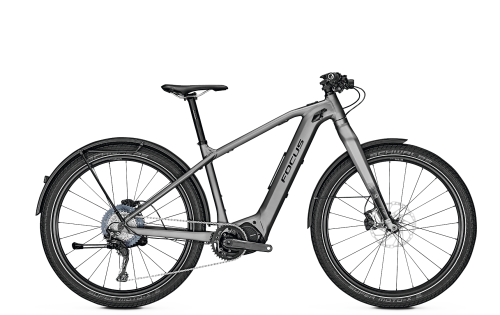 rear triangle, smooth running and super responsiveness. 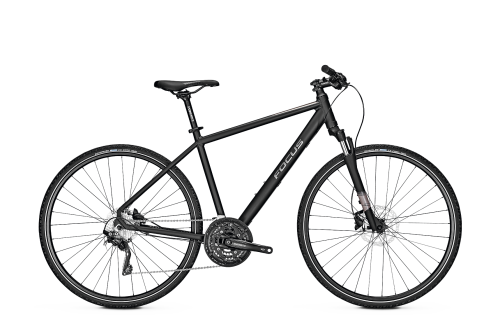 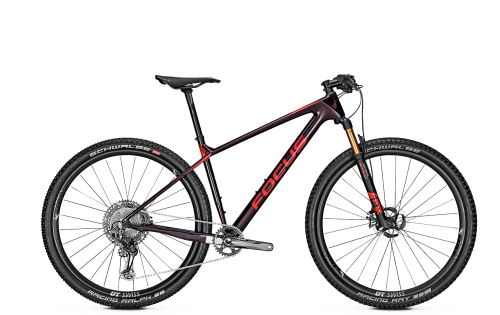 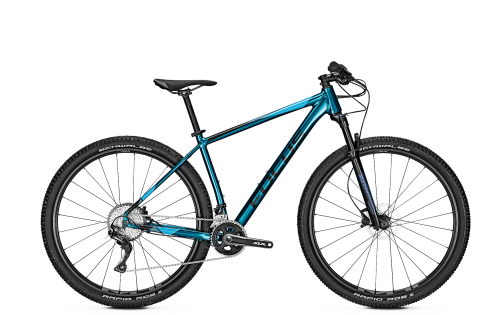 As quoted in MountainBIKE magazine, "It travels with the agility of a 26er, but is smooth running and, with the new F.O.L.D. kinematics, offers an impressive, responsive suspension system with ample reserves." Bike reports, "...The boundary between Enduro and All Mountain is hard to define with this model." 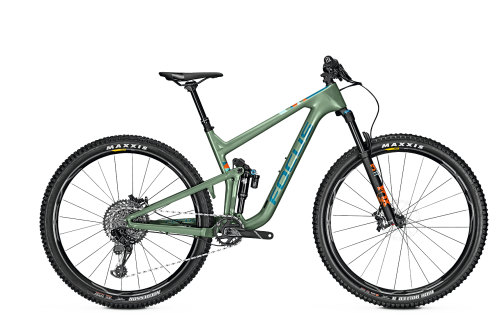 SwIss magazine Ride finds the JAM C SL "a great success. 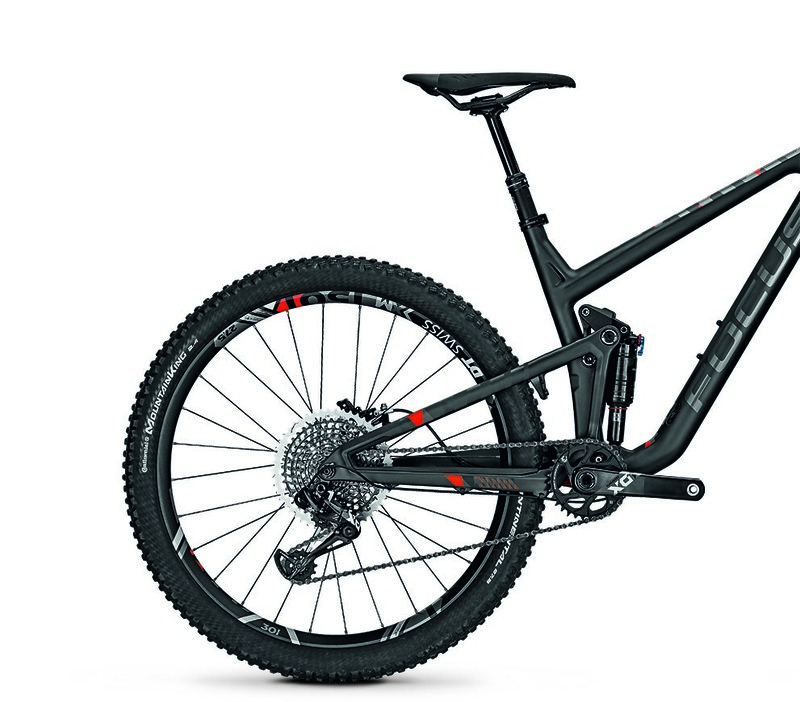 From its features to its handling, everything is right about this bike." Verdict: Thanks to the new F.O.L.D. 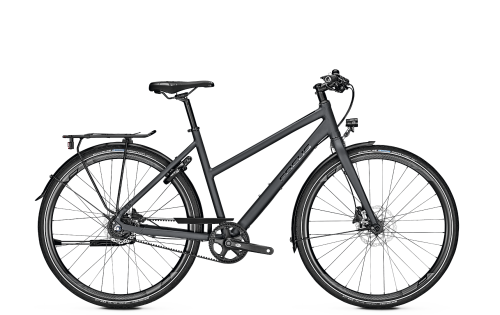 rear triangle, with "ample reserves", a harmonious overall design and a modern geometry, the JAM C SL is hitting all the right notes with testers. 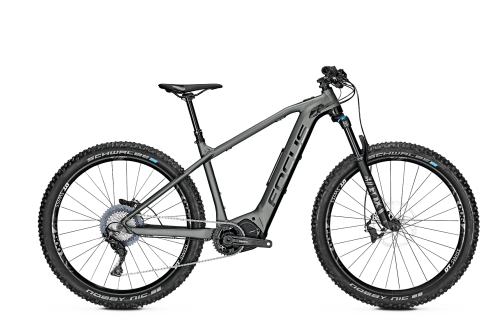 You can read the full test reports in Bike 9/16, ride 3/16 and MountainBIKE 9/16.